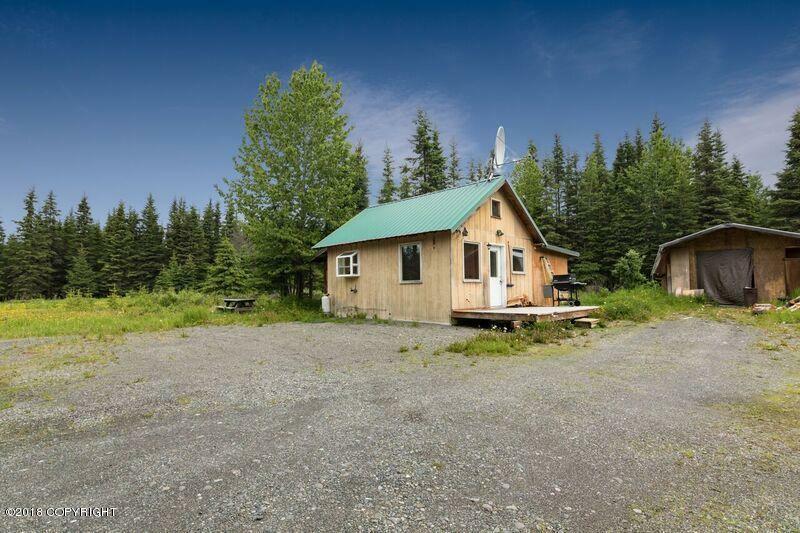 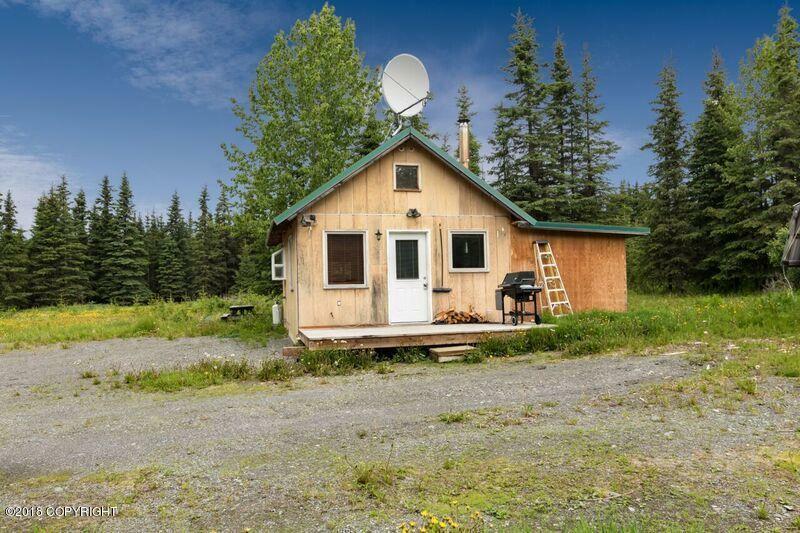 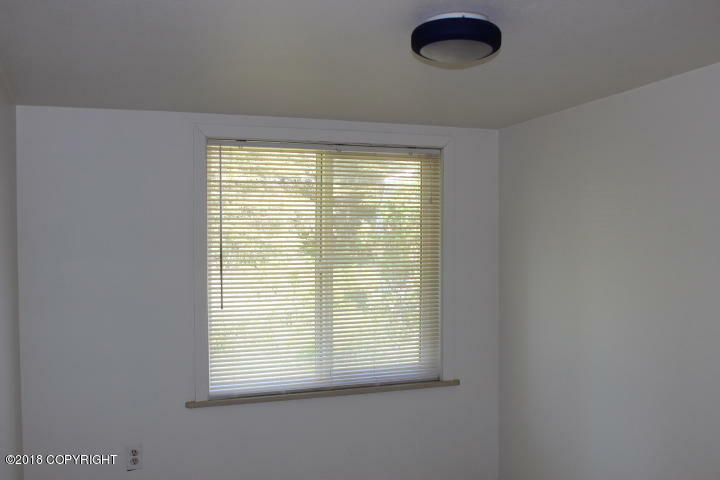 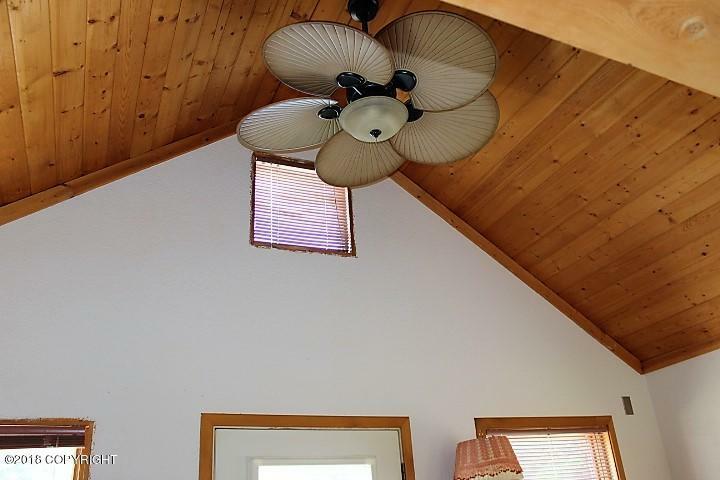 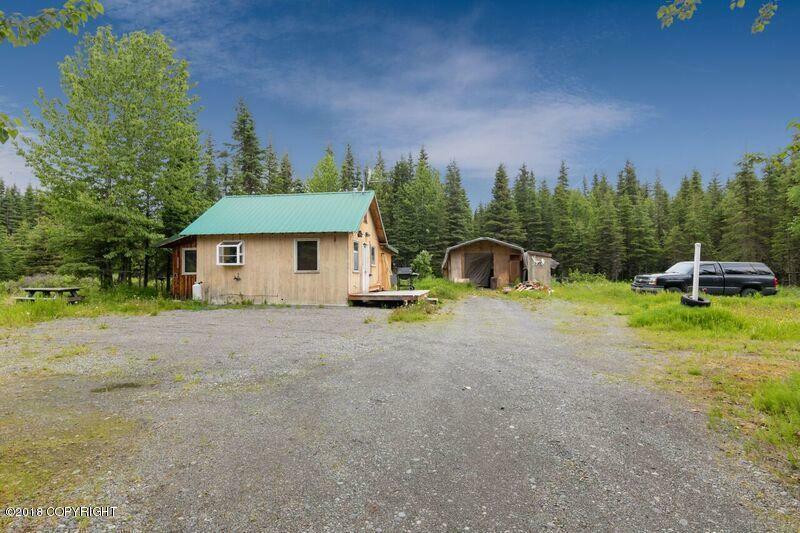 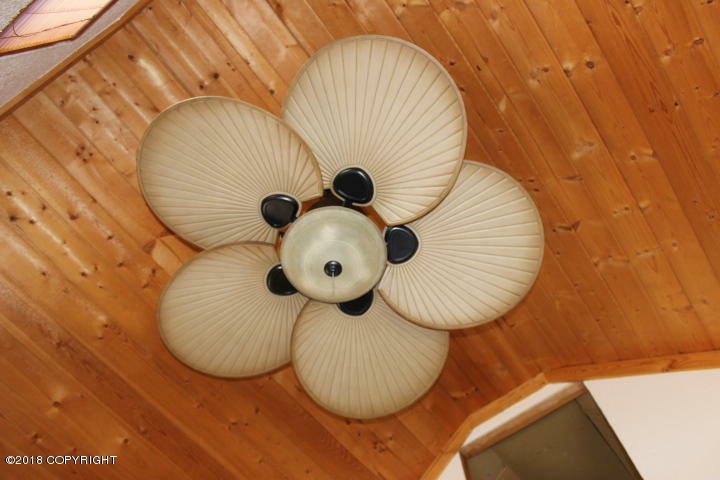 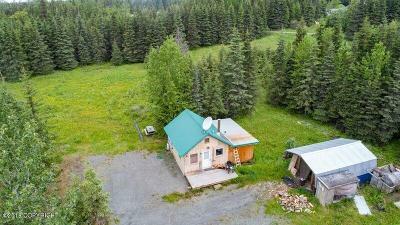 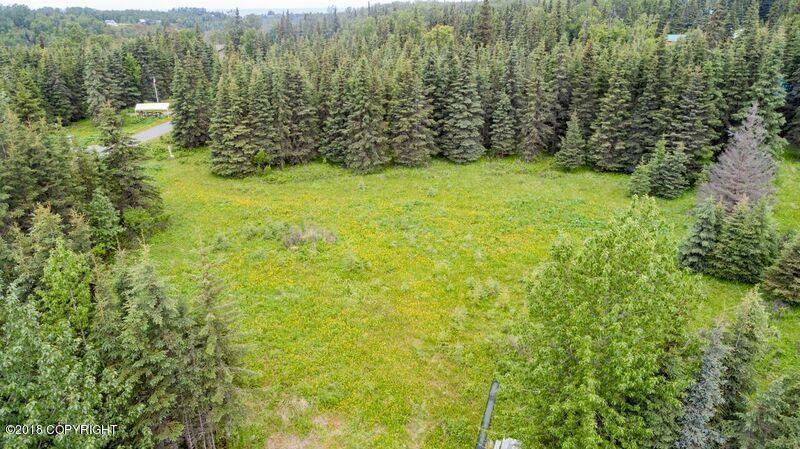 Make this your Recreational Retreat or Home located in Ninilchik River Estates. 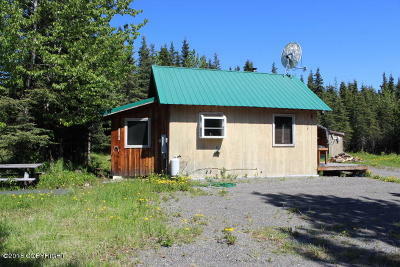 One of Ninilchik's best hidden secrets! 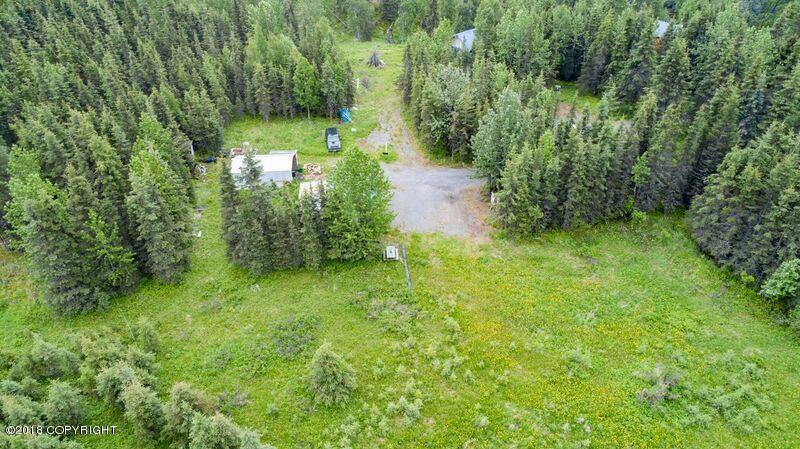 Ninilchik River access with Subdivision Ownership. 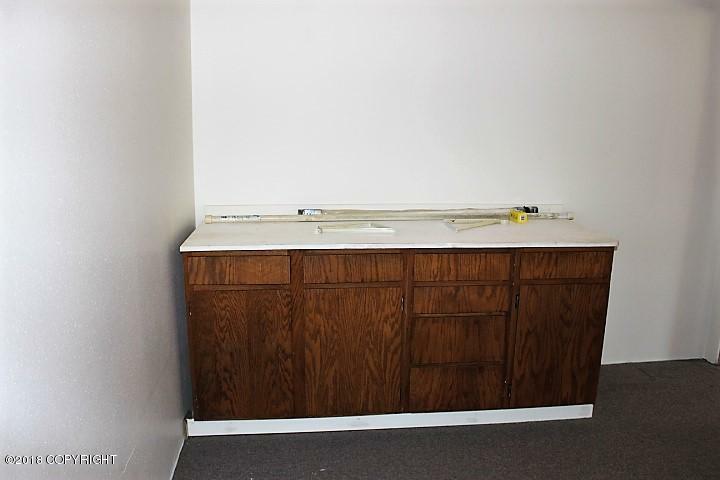 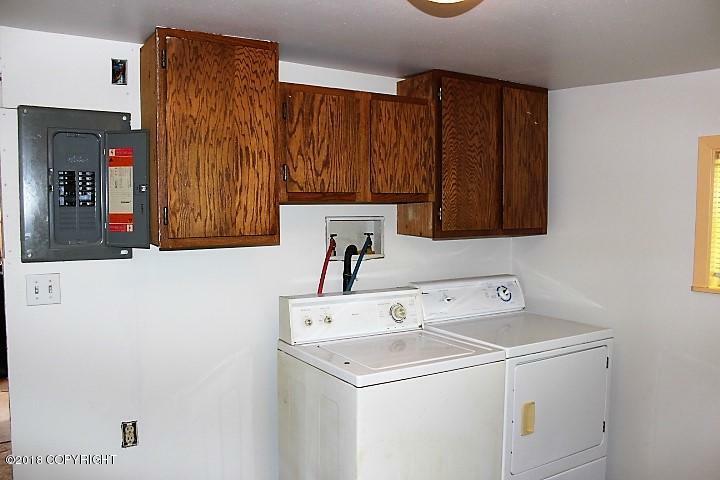 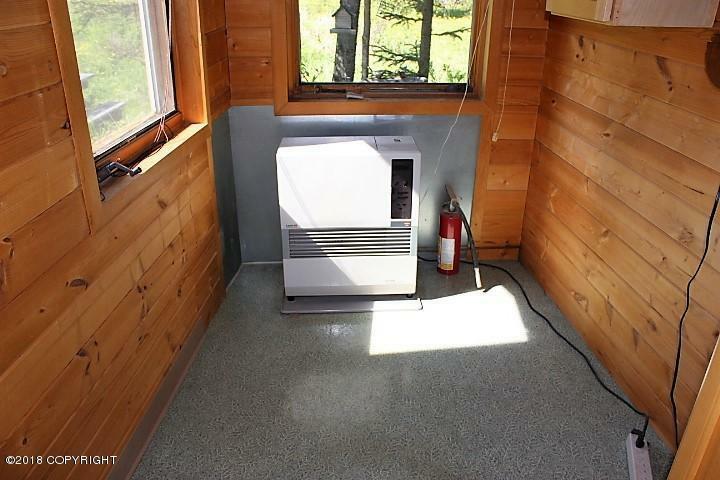 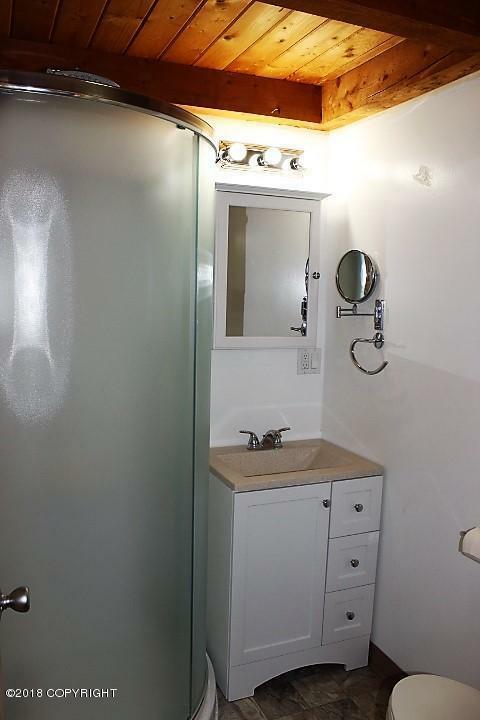 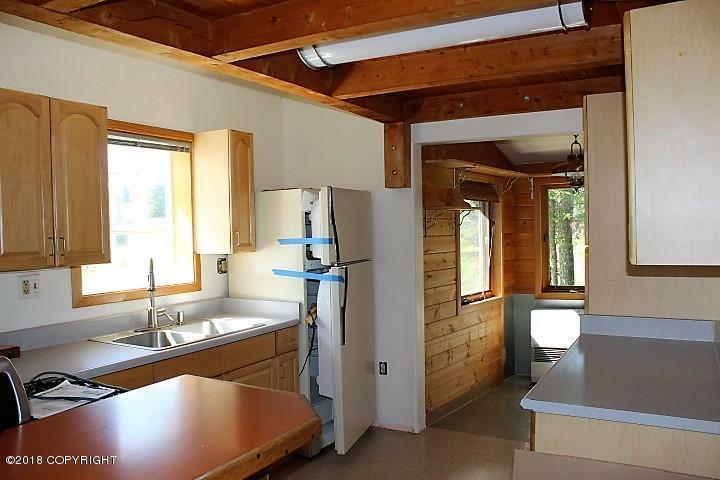 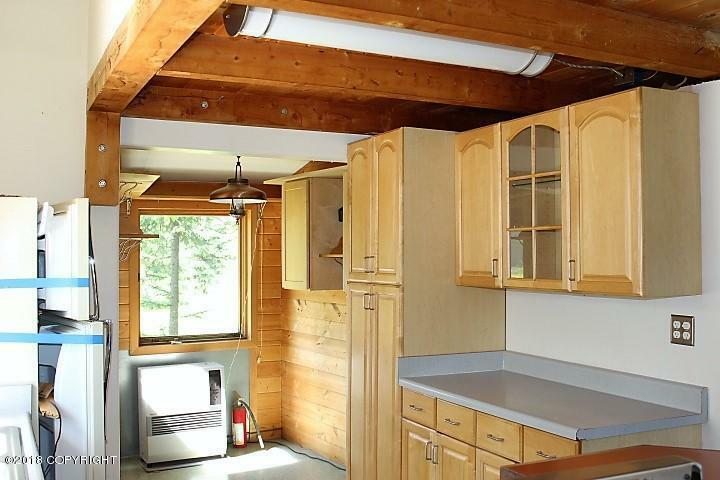 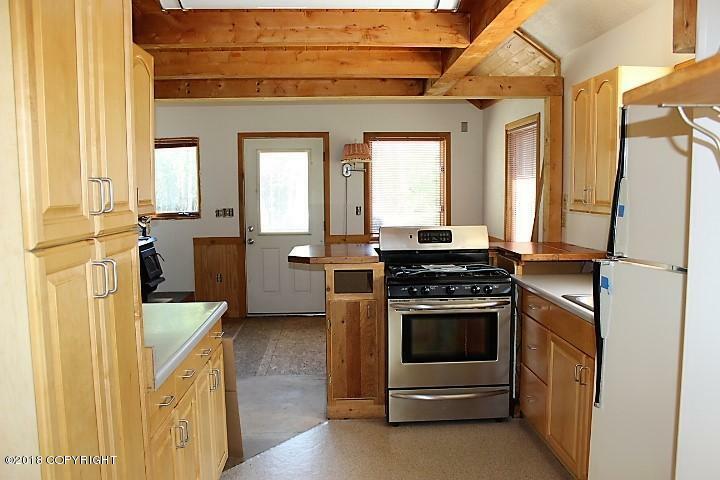 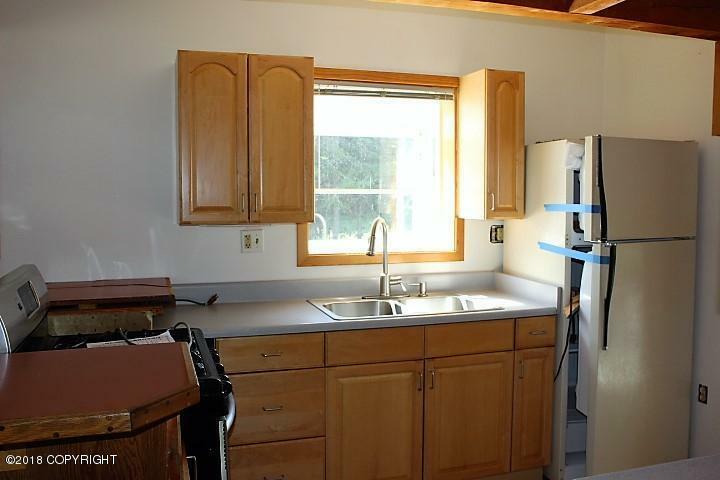 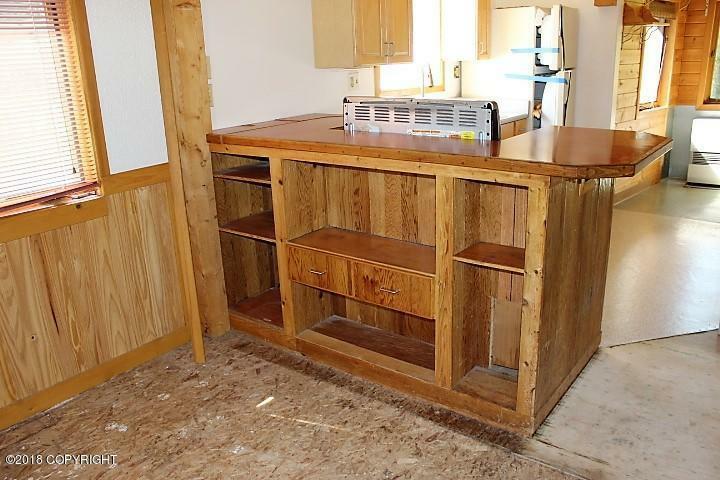 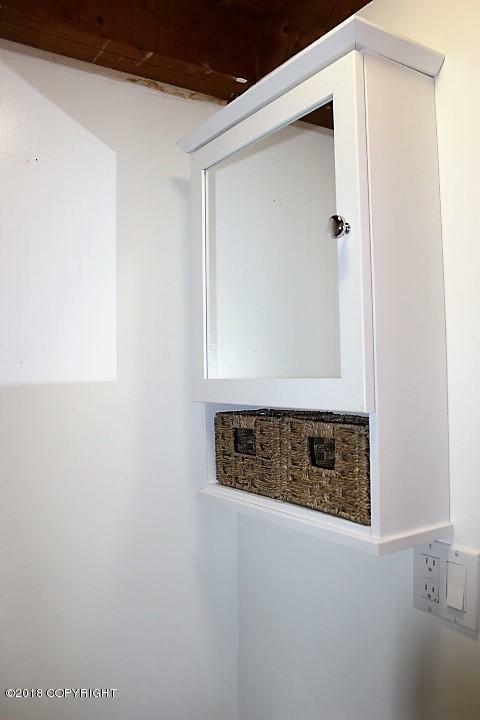 1 bedroom, 1 bathroom Cabin with open kitchen and living room, and HUGE Laundry room. 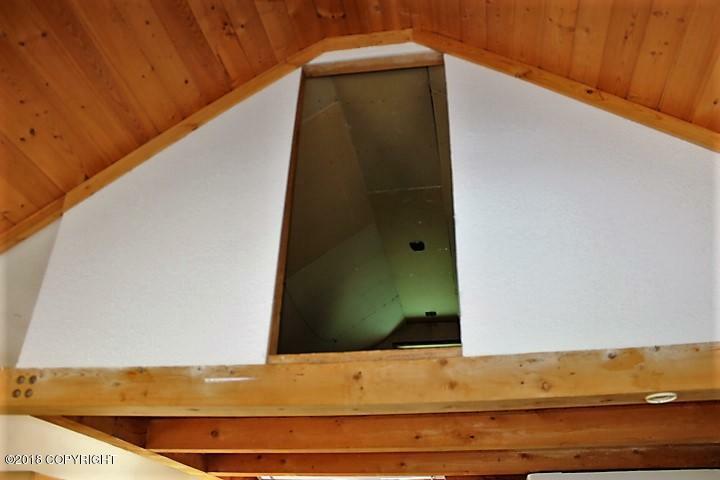 Loft for storage. 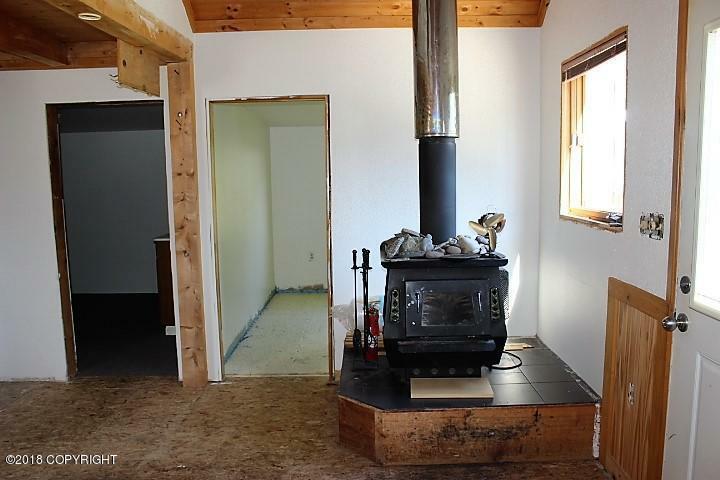 Cozy wood stove. 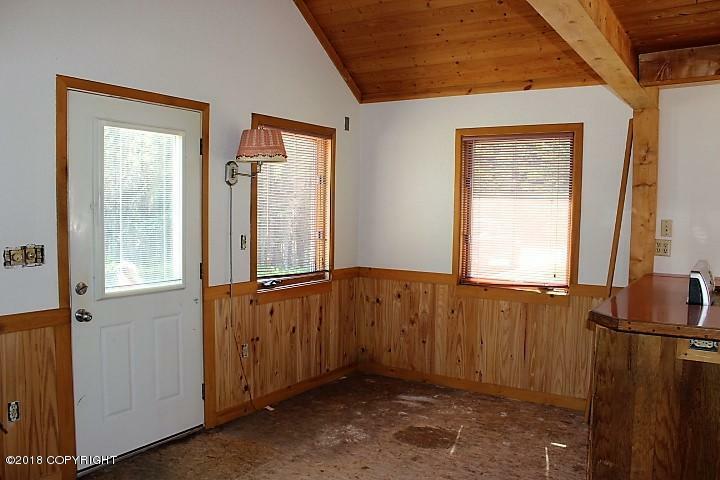 Patio for the family barbecues & 2 sheds. 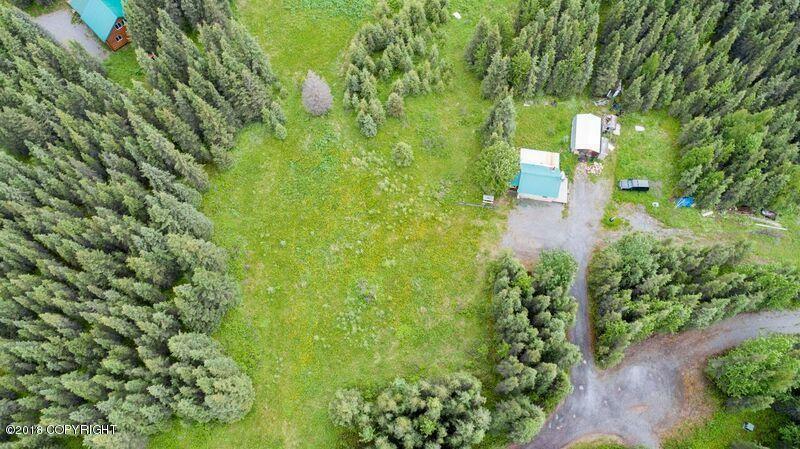 Just enough trees for privacy and a large meadow. 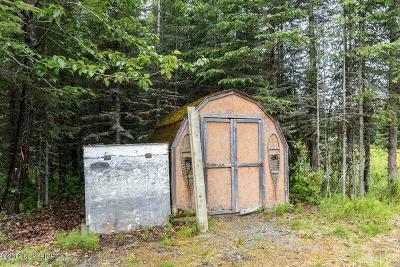 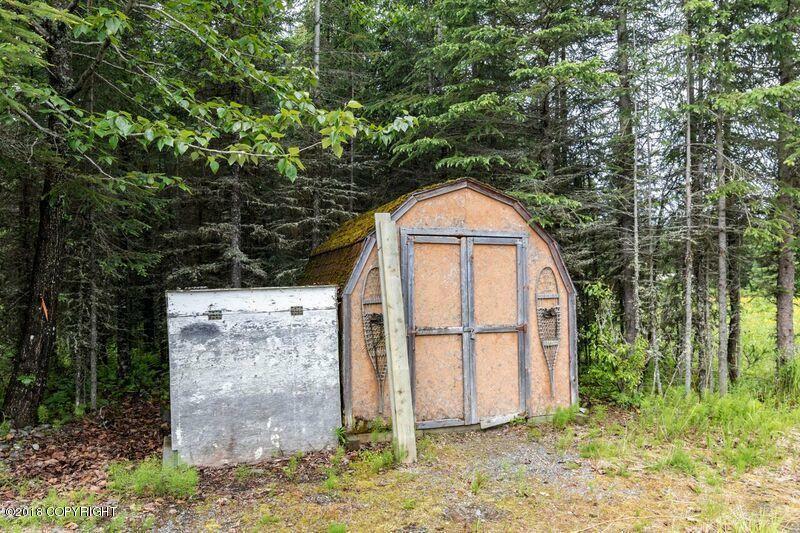 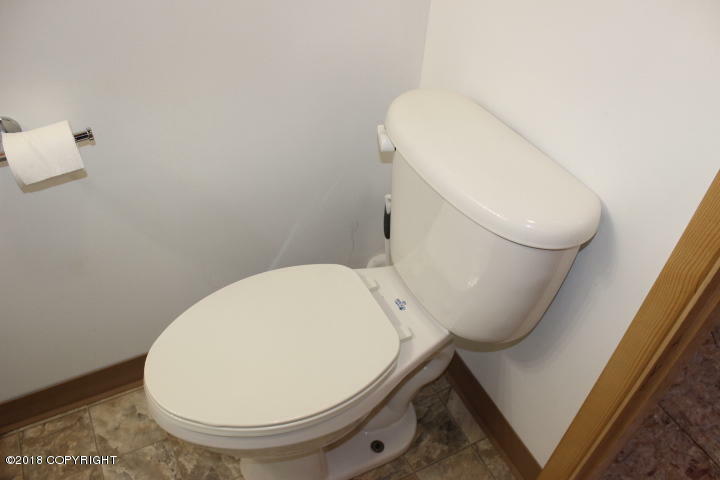 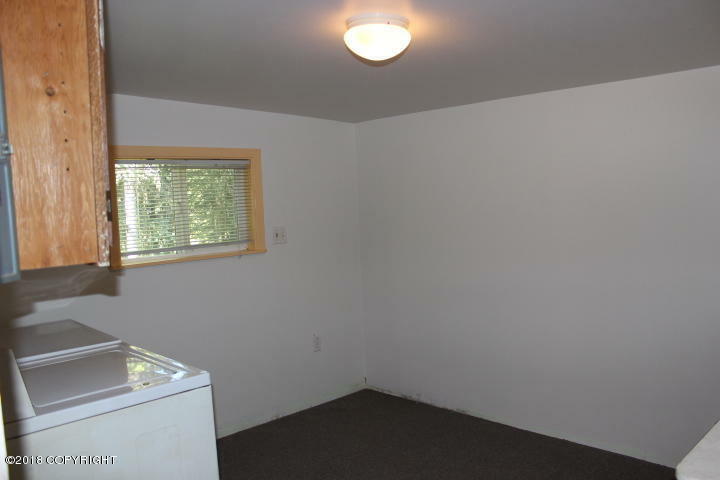 Adjacent lot with dry cabin is also available for purchase.